The Mapping Center leases and integrates various forms of maps and data on a national level in order to make that information available to churches for use in their local mission fields. Virtually all the data is compiled from publicly available sources or self disclosed information. Barring any unforseen delays, the data offered through the Mapping Center is updated quarterly. The membership constitutes a data lease, which is limited to time periods and limitations of use of the data. 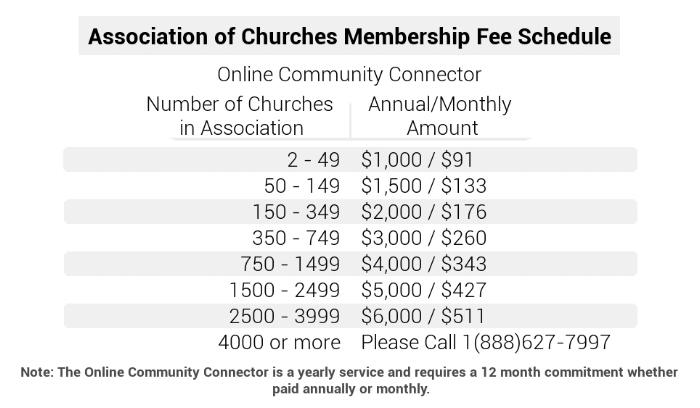 Mapping Center members agree to strictly limit the use of data to not-for-profit Christian outreach initiatives within the time constraints of the membership periods. All members and users within their organizations are required to complete a contract agreeing to abide by the limited use of data, including to supply two copies of each mailing piece to the Mapping Center, as is required by the Mapping Center’s agreement with its data suppliers. Please click here to review and download the license agreement.